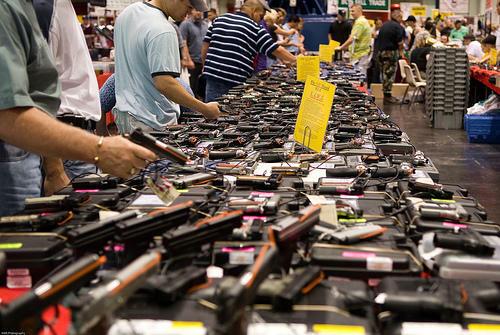 A gun show in Houston, Texas in 2007. Newman plans to file the measure during the first few days of session. She also says gun shows are an easy source for anyone looking to buy assault weapons. Newman says her proposed bill would also require background checks for firearm purchases made through the Internet. House Republicans are backing a proposal to allow teachers to carry guns at school if they already have a conceal-carry permit. 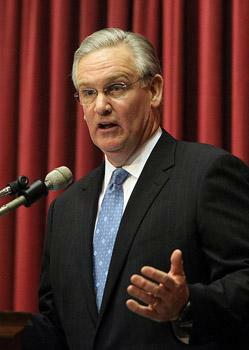 Missouri’s 2013 session begins Jan. 9. The sponsor of a bill that would allow Missouri teachers to be armed in classrooms says if passed, it won't lead to "people running around with guns drawn, acting like Rambo." 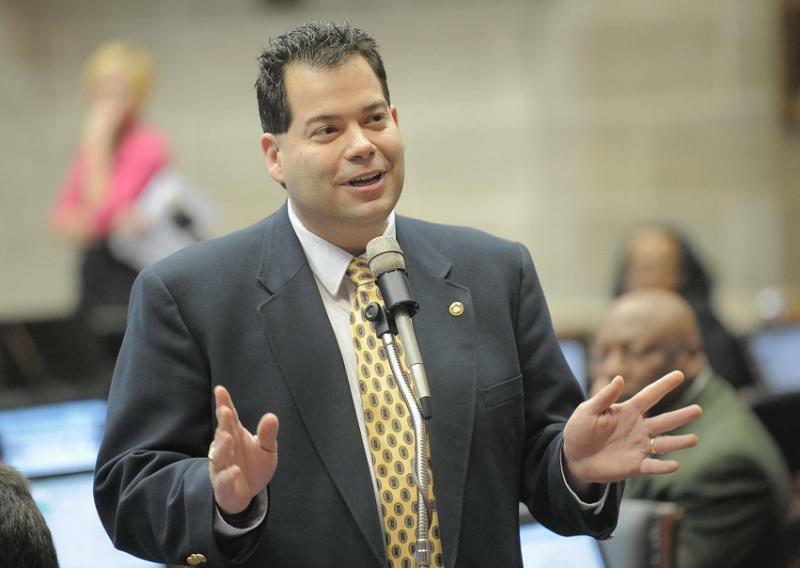 The proposal by State Representative Mike Kelley (R, Lamar) is just one of several aimed at protecting school kids in the wake of last week’s mass shootings at Sandy Hook Elementary School in Newtown, Connecticut. Kelley says there’s a lot of misconception out there about his bill. Updated at 8:35 a.m. Tuesday to correct the spelling of Stacey Newman's name. Mo. State Rep. Stacey Newman has won the special Democratic primary for the 87th District in St. Louis County, according to results posted on the Missouri Secretary of State website. Governor Jay Nixon (D) on Monday stopped short of saying that Missouri needs any new laws regarding gun control, mental illness or school safety – but he did tell reporters that his administration may call for legislation designed to better protect school children from tragedies like the one last week Newtown, Conn.
A growing number of lawmakers are indicating they are open to considering new gun control measures in the wake of Friday's school shooting in Newtown, Conn. But while much of the national debate has focused on limiting access to guns, others are suggesting that schools should arm themselves to defend against attacks. 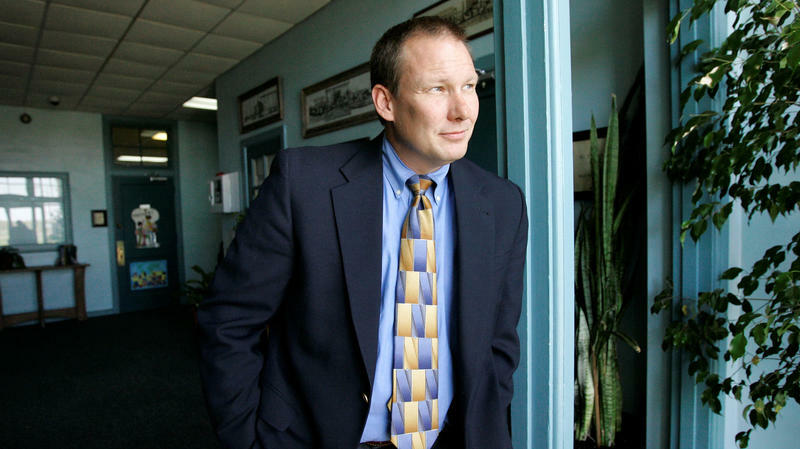 David Thweatt, school superintendent for the small Texas town of Harrold, northwest of Fort Worth, decided in 2006 that it was time to arm his staff. There's only one school in Harrold, a K-12 with 103 students. Members of Congress from across the country are responding to the school shooting in Newtown, Conn.
Mo. Republican U.S. Sen. Roy Blunt called the shooting a huge tragedy and said that it put other parts of life in perspective. 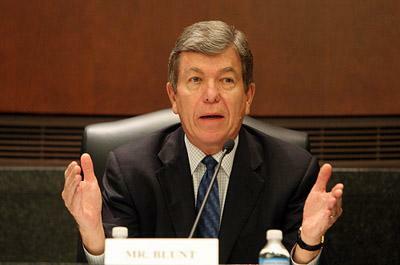 But Blunt said stricter gun laws are unlikely to deter similar acts of violence. 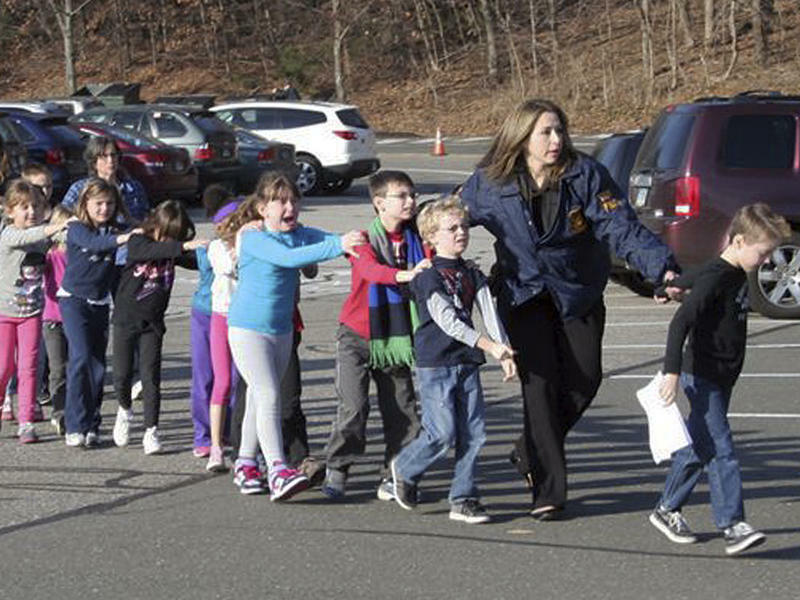 The nation watched in horror Friday as the scope of a tragedy in Newtown, Conn., became clear. As a visibly upset President Obama said at midafternoon, "our hearts are broken."